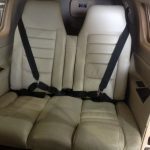 2000 Piper Mirage N40HP added to Inventory! 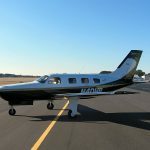 Justa added to inventory is a 2000 Piper Mirage – N40HP. This aircraft is powered By a Lycoming TIO-540-AE2A and has been exclusively maintained by Skytech, a Piper Service Center, over the last four years. N40HP has no damage history and is WAAS equipped. This aircraft also features XM Weather and MORE. 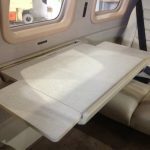 Contact a Skytech representative to a look at this Mirage or click here to view the full specs. This entry was posted on Tuesday, September 13th, 2016 at 2:17 pm. Both comments and pings are currently closed.